As an American, it’s quite a cool and surreal thing to hop in the car, drive a few hours and be in another country. And then, if you wanted to, hop in the car again and be in another country a few hours after that. The proximity of all of these different cultures, styles of architecture, food, drinks and ways of life is really captivating and continuously fills me with a longing for exploration and adventure. Right now I’m living in Friesland, the Netherlands at a Retreat Centre. 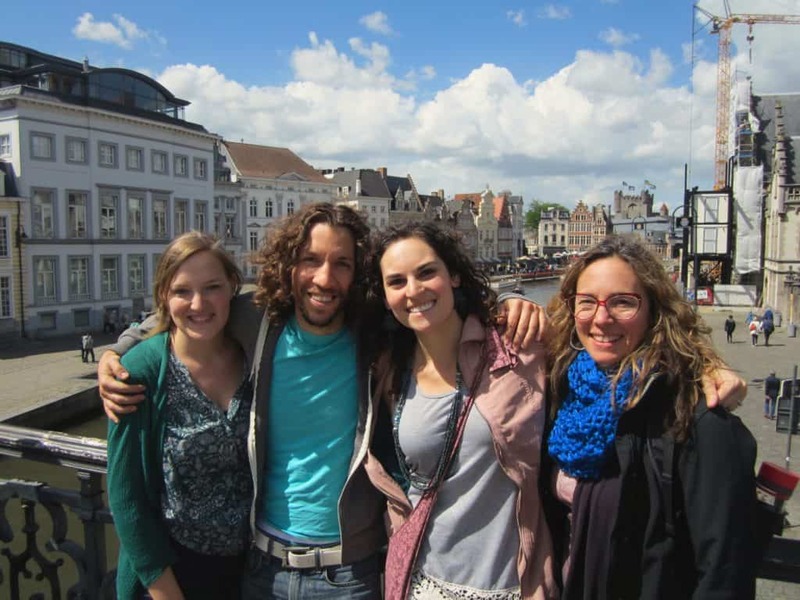 One of my friends and teammates, Stephanie, is from Belgium and recently invited me, my husband Geoff and our friend Lara to go with her to her home in Ghent, Belgium for 6 days to take a little vacation and celebrate her birthday. We of course said ‘yes!’ and off we went to Ghent, about a 3.5 hour drive from our home here in Holland. 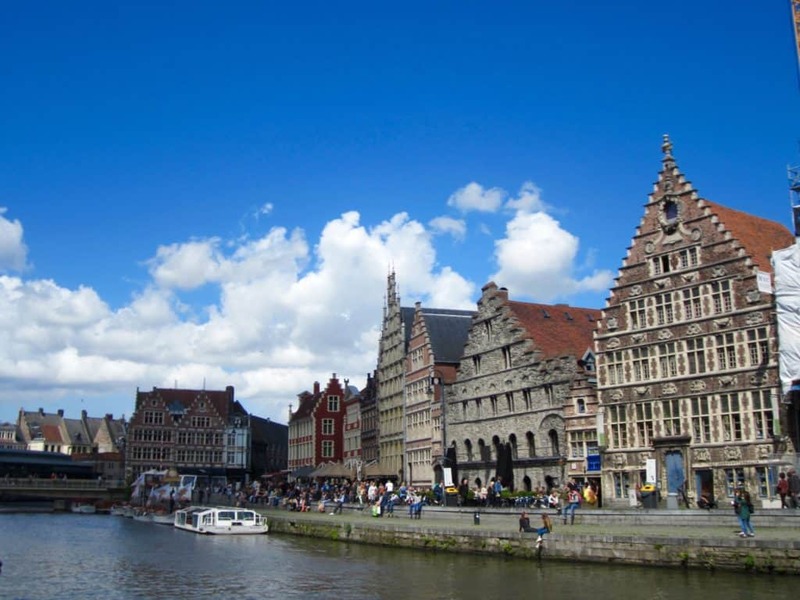 (Note: Ghent is the American spelling, Gent is the European spelling of the city). 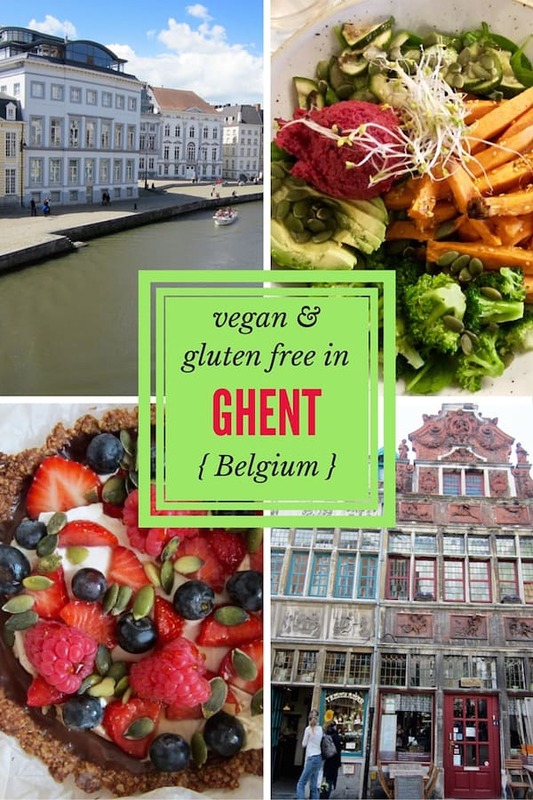 I didn’t realize until after my trip that Ghent has the largest number of vegetarian restaurants per capita! No wonder it seemed like there were so many possible places to explore during our trip. It also became the world’s first city to promote a meat-free day each week called Thursday Veggie Day, where (according to Google) vegetarian food gets celebrated at all city funded schools, and the restaurants in town that serve vegetarian food go on a “veggie street map” that get distributed. How cool is that?! The campaign is linked to the UN’s Food and Agriculture Organization which recognizes the harmful environmental effects of meat production. The Netherlands and Holland are names used interchangeable in conversation when talking about the country of the Netherlands, but the official name of the country is the Netherlands (not Holland). There are 12 provinces, two of which are North Holland and South Holland (the most populated provinces, including cities like Amsterdam and The Hague), and the country in the past was called the Kingdom of Holland in the 1800s – hence why the country is still often called Holland. People hailing from the Netherlands are called the Dutch. They also speak Dutch (although where I live in the province of Friesland, they also speak their own very different language called Fries). Belgium is south of the Netherlands and they speak Flemish, French or even German in some areas. Flemish is basically a softer dialect of Dutch with a different accent and some varying words (similar to the differences between an American and English accent). In some ways, the countries have a similar feel, from the old cities built around winding canals to the modern windmills speckled throughout the landscape on the highway. From my perspective, the Dutch keep their surroundings very tidy, organized, and manicured. They like their trees in single file rows, the highways perfectly paved and maintained, and homes with a fresh coat of paint. The Flemish by comparison have a less structured approach to many things, a simple example being how they allow the trees and plants to grow more naturally and wildly. The city of Ghent has an industrial, grungy and less tidy feel to it, something I haven’t felt yet in Holland, so the contrasting vibe was surprising and a nice change of pace. Now that you’ve had your cultural lesson, let’s get on to the food reviews! When we arrived in Ghent, it was almost 9pm and we realized that many of the restaurants close around that time. 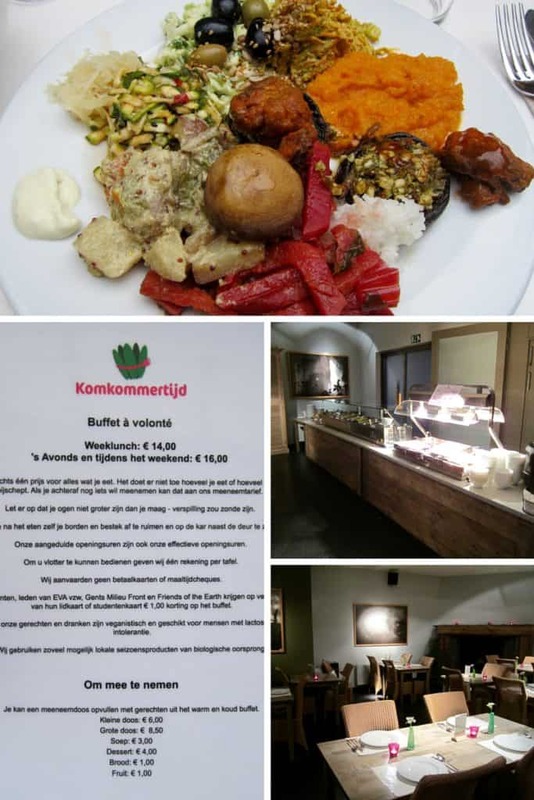 Luckily from a quick google search we discovered that a place called Komkommertijd (Cucumber Time in English) was open until 10:30pm. Score! We made our way there to discover a cute little courtyard and an ALL VEGAN AND ORGANIC buffet, whaaat?! I don’t think I’ve ever been to all vegan buffet in my whole life, so my excitement was abound and my belly hungry with anticipation. Unanimously we agreed that everything we ate was delicious and all went back for seconds. My favorite was the chickpea flour fried mushrooms. As a gluten free vegan, I rarely eat anything with a thick, fried coating – so it felt like a true treat and reminded me of eating some kind of fried seafood, like shrimp or oysters. Just thinking about them again now as I write this makes me want more! It was €16 for the weeknight dinner buffet, which was well worth it. Lunch buffets are €14, except on the weekends when lunch is also €16. You can also get takeway and get charged a la carte (see the photo of the menu). We all went to bed with full and happy bellies that night! The next day we hit up Bio Planet, a chain of organic health food stores. I don’t even think I can describe how delighted I was to discover that the size of this place was the same size of our local Albert Hein (regular grocery store) where I live in Holland. I’ve gotten used to small health food shops near where I live, so arriving at a large, American sized organic grocery store made my heart sing. We all felt like kids in a candy store, looking at the enormous selection of products with awe and glee. They have everything from the usual foods (produce, pastas, canned soups, baking supplies, cereals, etc.) to fresh baked bread, supplements and beer and wine. We probably spent about 90 minutes in there with 2 carts full of our stock, getting food for the week and also lots of extras to take back with us to the Netherlands. Thank you Bio Planet for being so utterly awesome. If you’re looking for a coffee bar in Ghent, I recommend Barista. They have two locations, both serving organic soy milk, and seem to have at least one vegan treat available each day. The Barista Zuid, located at Hippoliet Lippensplein 25, had a vegan brownie, but I didn’t try it as it wasn’t gluten free. 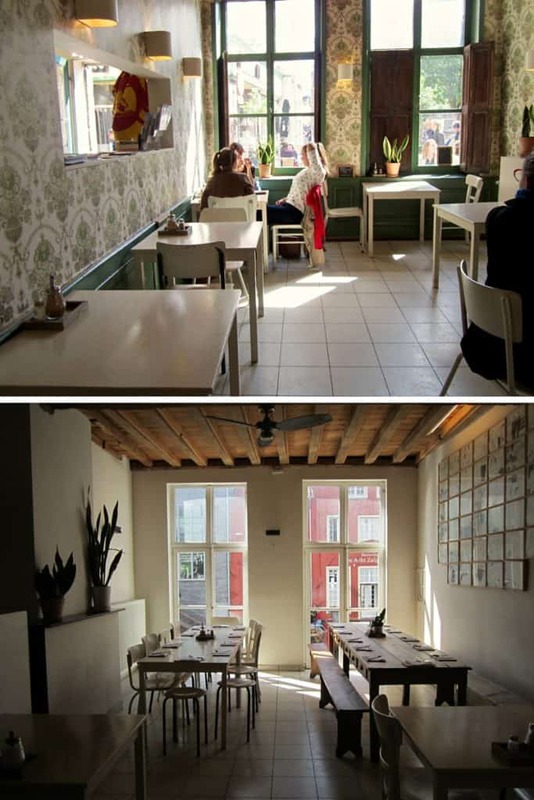 The Zuivelbrug location on Meerseniersstraat 16 is in the older (more central and touristy) part of the city and I recommend that location if you want a bigger selection of vegan and gluten free options (near the Dairy Bridge – Zuivelgbrugje, and the Grand Cannon – Groot Kanon). The day we went there they were featuring an almond rice latte, gluten free vegan dark chocolate cake, vegan crumble (not gluten free) and tabouleh salad. 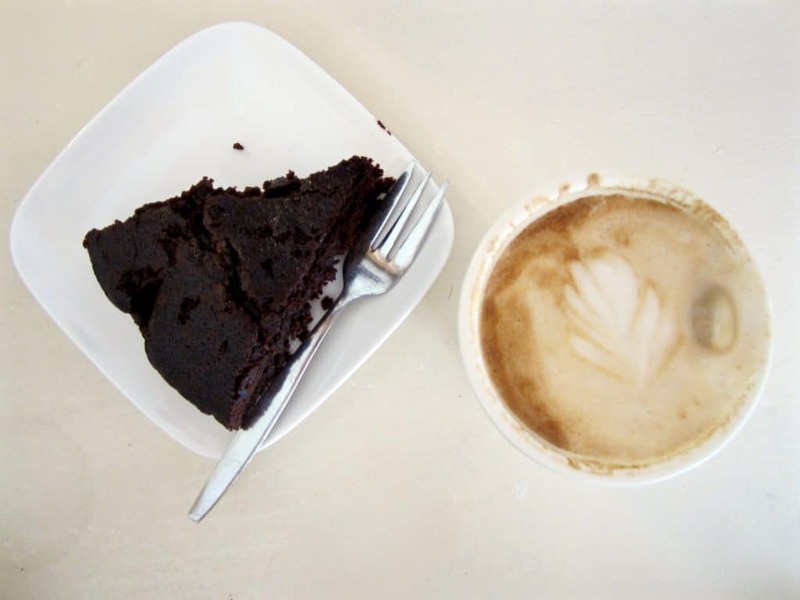 I tried the almond rice latte and my friend Lara ordered the chocolate cake, which was rich and delish. 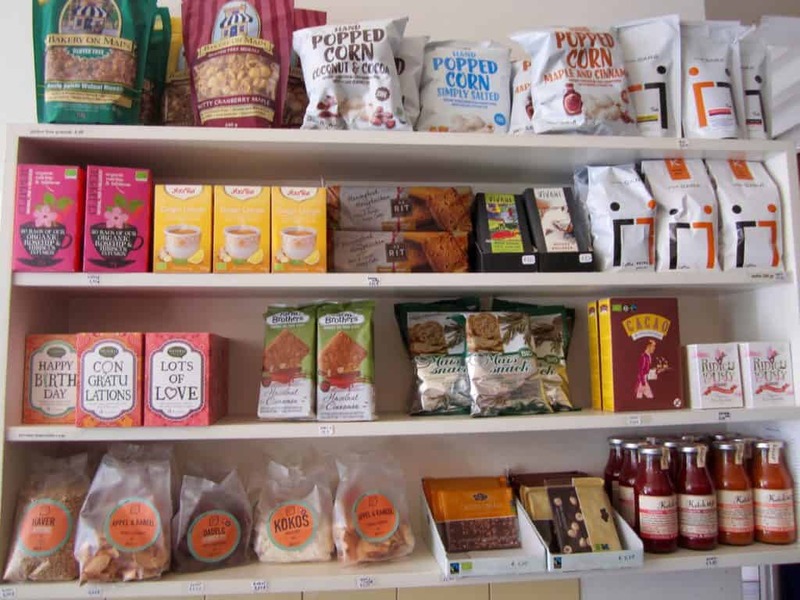 Barista also has some smoothies and bottled juices, as well as sells retail products such as granola, tea, chocolate, popcorn and other snacks. To celebrate Stephanie’s birthday, she ordered two pies and some caramel chocolate bars from Madam Bakster, ‘the guilt free bakery’. 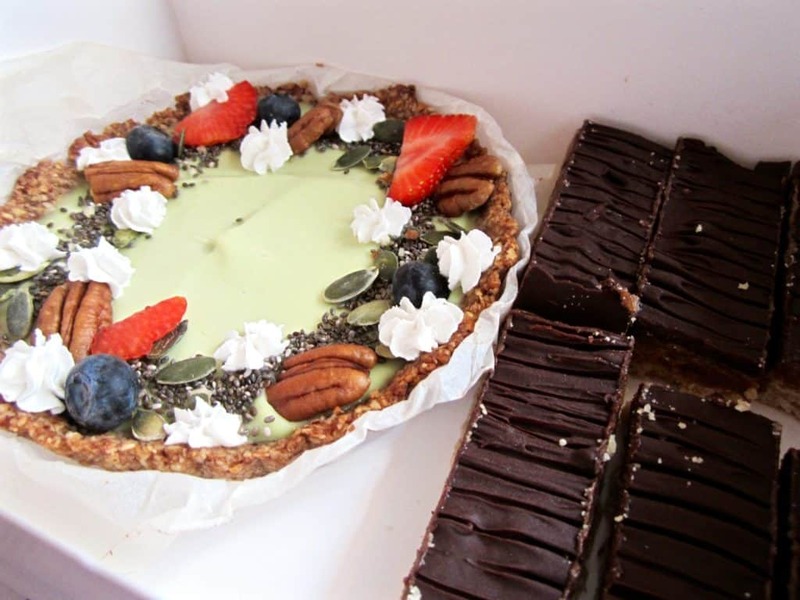 Madam Bakster is mainly an online bakery with a focus on healthy desserts, where you order online and then you pick up your order in person. All their products are free of refined sugars, animal products and preservatives. Many are gluten free, or can be upon request. It looks like they also do some catering. Everything we ate from this place was super YUM! The bakery also has a few tables inside where you can eat some breakfast or lunch. We didn’t eat there, but it was a super cute, eclectic little place that I’d like to try next time. It looked like they have a few choices for lunch – a salad, sandwich and a vegetable gratin, but I didn’t get a good look at the menu. 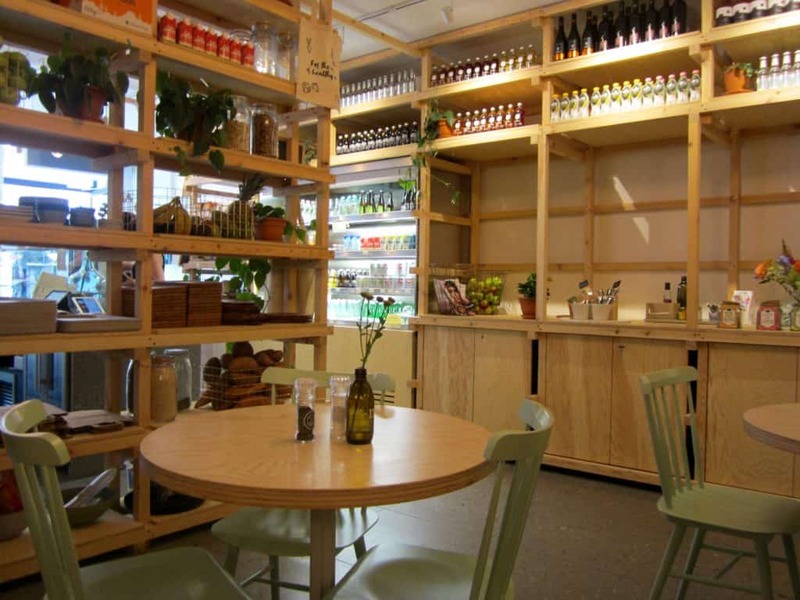 On the last day we had lunch at PLUS+, an organic salad bar cafe with many vegan options. The atmosphere of the cafe felt bright, healthy and pure. It’s a great concept where you can either choose a recommended salad or you can build your own for €10 where you pick what kind of lettuce you want, what toppings, dressing, etc. 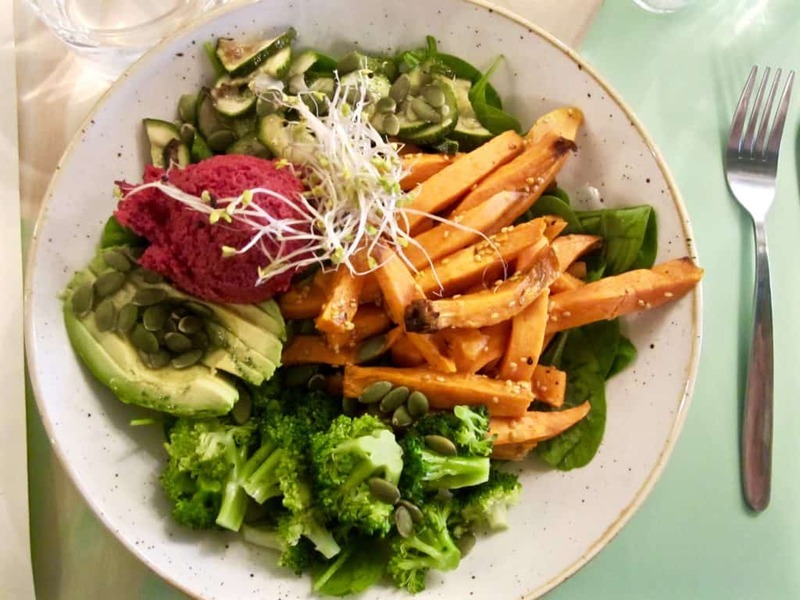 I ordered the Vegan Detox Salad with baby spinach, grilled sweet potatoes, beet hummus, grilled zucchini, steamed broccoli, avocado, broccoli sprouts, pumpkin seeds and an herbal spirulina dressing. We all enjoyed our salads and felt very satisfied and full afterwards. If you’re looking for espresso, they have both soy and oat milk available. Being full didn’t stop us from indulging in dessert! 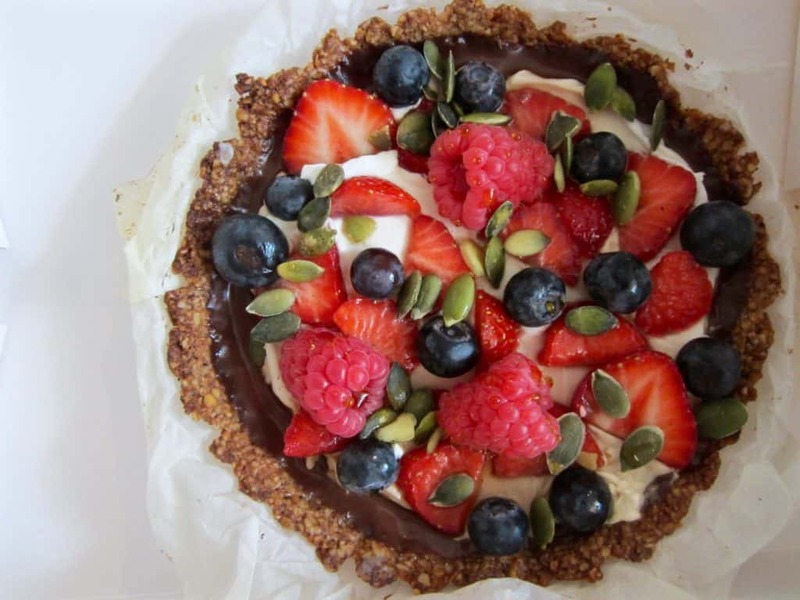 PLUS+ has a variety that are all vegan, gluten free and refined sugar free, including cheesecake, bliss balls, banana muffins and ice cream. We tried one of the chia bars, which was akin to a raw date brownie. It was good, but it was particularly yummy when eaten with raw vegan ice cream! We found one of our new favorite ice creams there – Lily & Hanna’s out of Sweden. 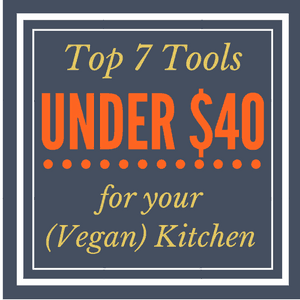 Their products are raw, organic, gluten free, have no refined sugar, no additives or chemicals, and are sustainably sourced. Wow! Not to mention that it is so incredibly delicious. We found this brand at Bio Planet a few days before but I had never seen it before. I’ll definitely be on the lookout now! Both times we had the Creme Caramel Coconut Bliss flavor. Unfortunately it looks like it’s not sold in the USA. It was a scrumptious six days in Ghent. 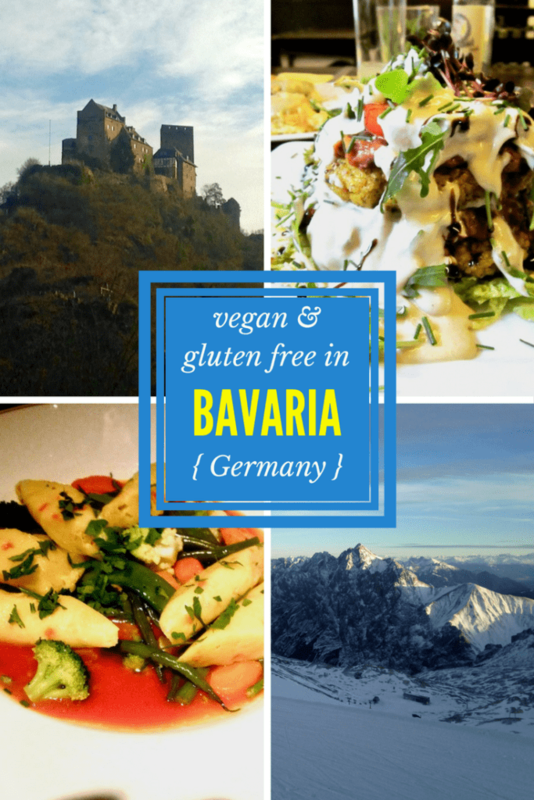 I can honestly say that I would love to go back to every place mentioned in this post, and I don’t often find places that not only offer both vegan and gluten free options, but do an amazing job with it. Not to mention that all of these places were very affordable for any budget, which was an added bonus! I’m looking forward to another trip into to city over a long weekend where we can revisit these places and discover more. 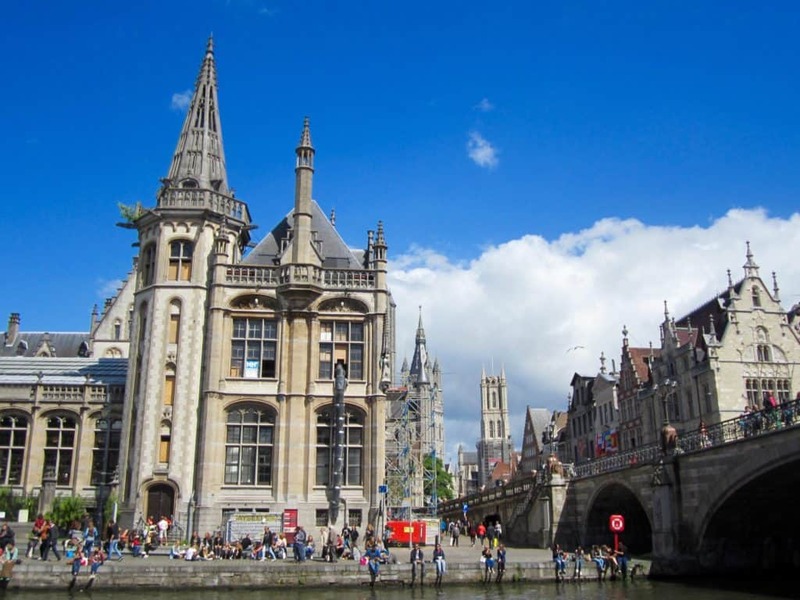 Thank you Ghent for the surprising delights – I’ll be back soon! 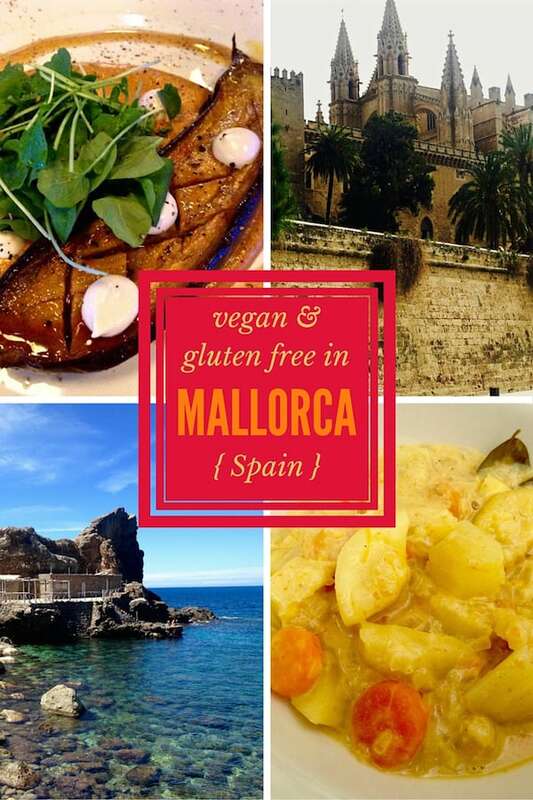 See my other European travel reviews about Palma de Mallorca, Spain & Bavaria & Middle Rhine, Germany! Yes, we will be back! Looking forward to another SCRUMPTIOUS time in Ghent!